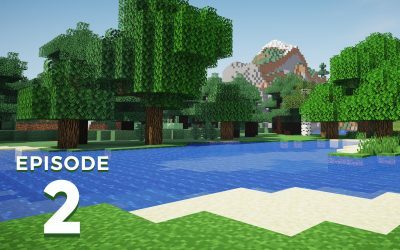 Pixlriffs clears up a few things about what and when MINECON Earth changes are coming to the Java edition of Minecraft. 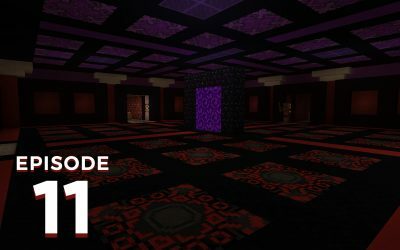 We talk new stairs, slabs and walls that are coming to the game and listener email transports Joel and Pixlriffs into a nether discussion. 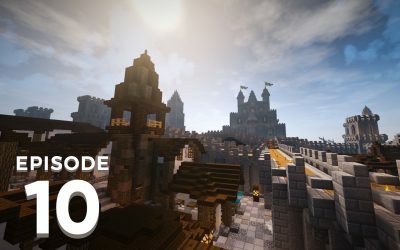 Joel and Pixlriffs welcome special guest Welsknight to the podcast for a chat about his creative process in Minecraft. From building his Kingdoms to becoming part of Hermitcraft, to modded Minecraft and moderate sleep deprivation. Pull on your building boot and enjoy. Pixlriffs and Joel unpack MINECON Earth, which was live streamed over the weekend. 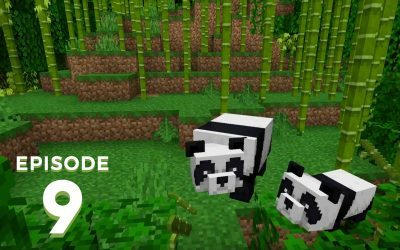 Mojang announced a completely new game called Minecraft Dungeons, new Minecraft features like pandas and pillager beasts, and the taiga biome won the player vote by a landslide. MINECON Earth is coming and Mojang wants you to vote on what biome gets updated first. 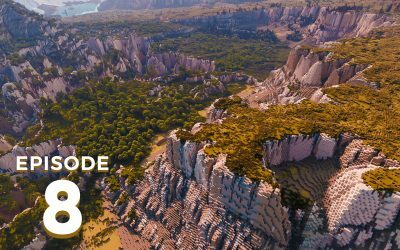 Pixlriffs and Joel discuss their ideas for improving desert, taiga, and savanna biomes, chunk mail on Minecraft structures and our plans to cover MINECON live. Joel addresses an important artistic point brought up in Chunk Mail and Pixlriffs leads a discussion on Minecraft generated structures. 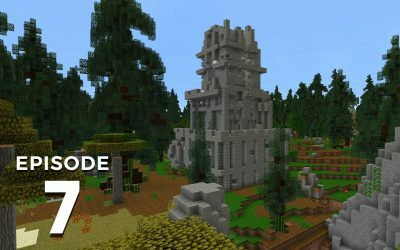 From villages to woodland mansions, jungle temples and shipwrecks, we discuss current structures and speculate on new ones. More MINECON news! Panels are back with a wide spread of topics and guests. 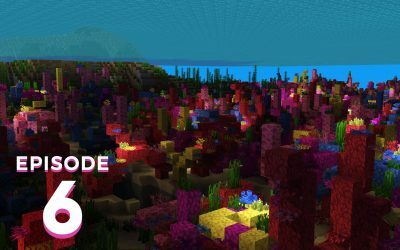 Legacy Console Edition edition gets the Update Aquatic and Bedrock Edition gets dedicated servers. Listener email tackling textured chests and Joel and Pixelriffs put on their snorkels and talk coral. September is MINECON month! Find a watch party near you or watch from home. 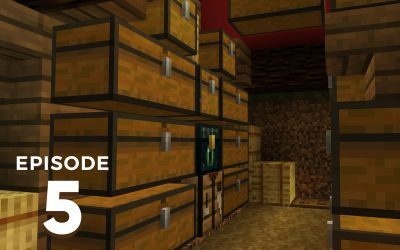 Jappa – as if on queue – has some new block textures to share and Pixlriffs and Joel lead you down the long chest filled corridor of Minecraft storage. Joel and Pixlriffs discuss resource packs. What are they? Do we use them? What do we like? Also, Minecraft 1.13.1 has been released and it has fixed some issues, for some people, some of the time. 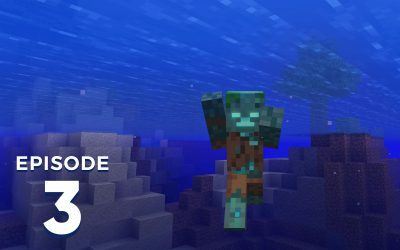 Minecraft 1.13.1 prerelease 1 is out with more updates set to flow in later, Pixlriffs is at odds with The End in the Update Aquatic and Joel leads a deep dive discussion on the drowned mob. 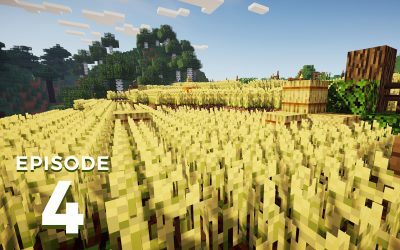 Joel and Pixlriffs take a brief look ahead to key changes coming in Minecraft 1.13.1, and how to use Minecraft to solve a Sudoku puzzle, then turn the clock back to discuss how they first got started in Minecraft. Welcome to The Spawn Chunks! 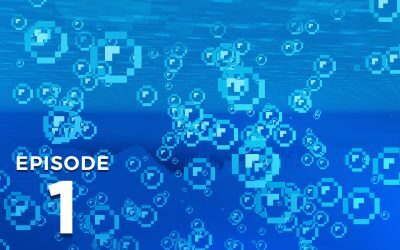 Pixlriffs and Joel discuss Minecraft news, upcoming patch changes, and their first impressions of Minecraft 1.13 the Update Aquatic.